Illegal Tobacco campaign ‘Keep It Out’ raising awareness in Torbay Local enforcement teams and their sniffer dogs will take to the streets of Torbay next week to ask for the public’s help in tackling the sellers of illegal tobacco. Trading Standards officers from Torbay Council, supported by Smokefree South West, will be joined by specially-trained tobacco detection dogs – Scamp, Phoebe and Yoyo, at the Illegal Tobacco Mobile Unit at Lower Union Street, Torquay on Tuesday 20 October from 10am until 4pm. The ‘Keep it Out’ campaign has been running for five years and aims to help the public know what illegal tobacco looks like, what the dangers are, and encourages them to keep their eyes open and report illegal tobacco being sold in their neighbourhood. A recent survey shows that the public are becoming increasingly aware of the dangers of illegal tobacco. 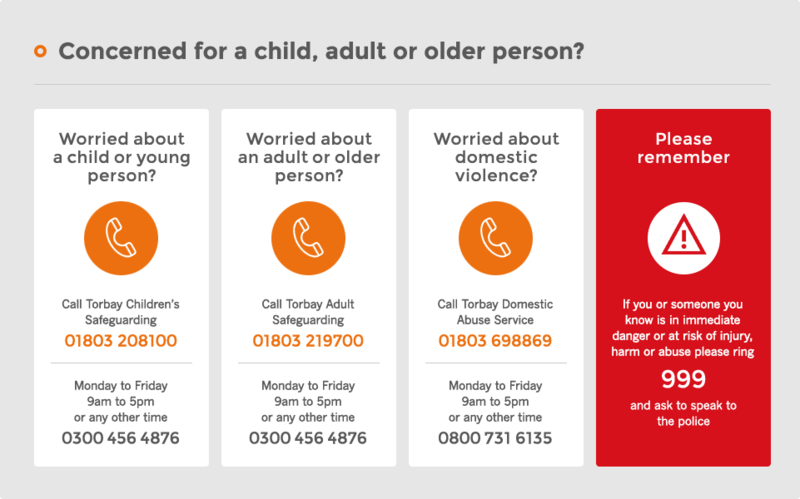 70% of adults in Torbay agree that illegal tobacco makes it easier for children to smoke, whilst 53% agree that it encourages gang crime and anti-social behaviour. 50% agree that it brings crime in to local communities. For further information please contact: Enya Monaghan, Communications Support on 01803 208850.